Ballerina statue in acquabianco marble. Perfect for garden or home decor. Please inquire for information about other marble material choices. 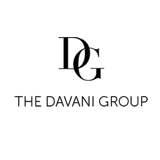 At the Davani Group we are dedicated to excellence, self-improvement, and empowering both individuals and corporations to make a significant difference in quality of life. Our aim is to bring back the intangible values of integrity, artistry, and passion so often ignored in today’s culture. Through dedication and a thorough self-investment we are sharing the experience of integrative living, bringing functional art and a passionate philosophy of luxury to your projects. Each one of our products are carved out of a solid block of marble, finished and romanced by hand by our Italian artisans outside of Venice, Italy. 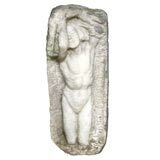 Ebe statue in acquabianco marble. Perfect for garden or home decor. 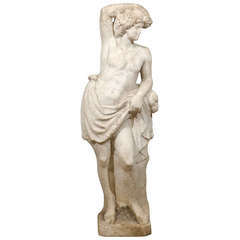 Venere statue in acqua bianco marble. Perfect for garden or home decor. Lion statue made in Rosso Verona marble. 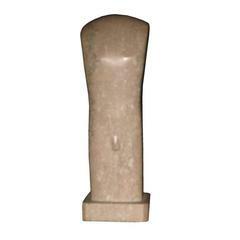 Perfect for any indoor our outdoor decor. Please inquire for information about other marble material choices. Kiev fireplace in Estremoz marble by Kreoo. Statue of a young girl carved in relief from a solid piece of marble, signed TB for Thyra Boldsen, born Stavnsholt, 1884, died California, 1968. 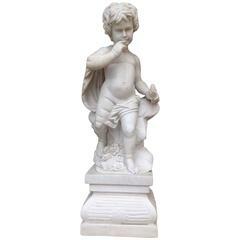 Here is an Italian Carrara marble statue. This nicely carved piece is in excellent overall condition. Origin: Italy, circa Midcentury. 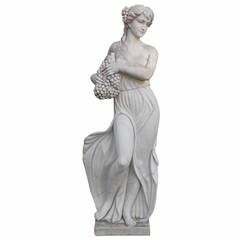 Measurements: 50″ H x 15″ D x 17″ W.
Here is an Italian Carrara marble statue. This nicely carved piece is in excellent overall condition. Origin: Italy, circa midcentury. Modern sculpture of a male Torso-Hampton location. 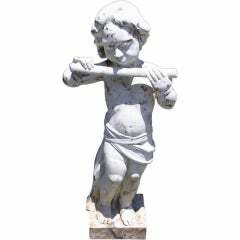 French marble statue of Pan playing flute while resting on garden stool and terminating on squared base. 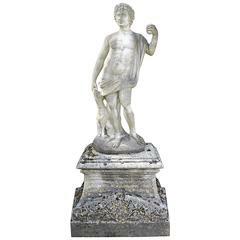 Very nice marble statue on a Belgian bluestone socle.